You Save: $10.96 (69%) Ships in 1 day. Soft Cover, 145 pages, 5x8. 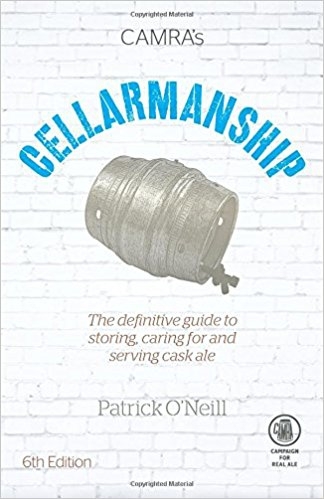 An essential book for professionals in the drinks trade, beer festival organizers, and amateurs wishing to serve a decent pint. This classic explains all you need to know about cellaring and serving real ale, with step-by-step instructions, concise information, illuminating anecdotes, and new content on KeyCask, FastCask, and other recent technologies.